The Costa Rica based producer is well known for his contributions to the french and international reggae and dancehall scene, but also for his crossover productions blending caribbean styles with modern electronic dance music. Basically, he is one of the pioneers of the emerging future-dancehall movement! 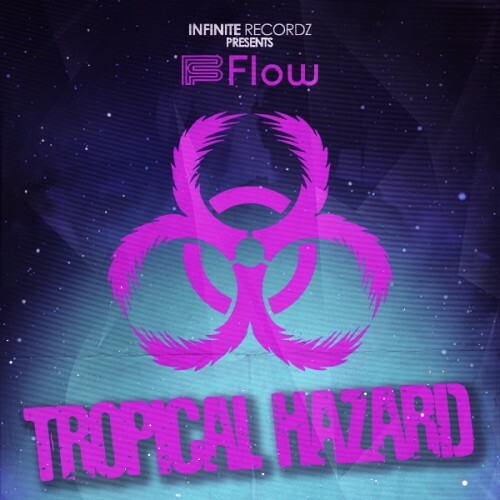 The Tropical Hazard EP is exactly one of these releases. It features a unreleased Mr.Lexx Booty Bass Remix, Million Stylez' Miss Fatty inna future-dancehall dubplate style plus two exclusive instrumental tracks enriched with caribbean vocal samples.